When we set our sights on our home turf for the summer, the East Coast was our first desire. We had previously spent some limited time in the region – mostly via trips with our old jobs – but didn’t really know much about this chunk of Canada that sits over 4,000 kms away from where we grew up. 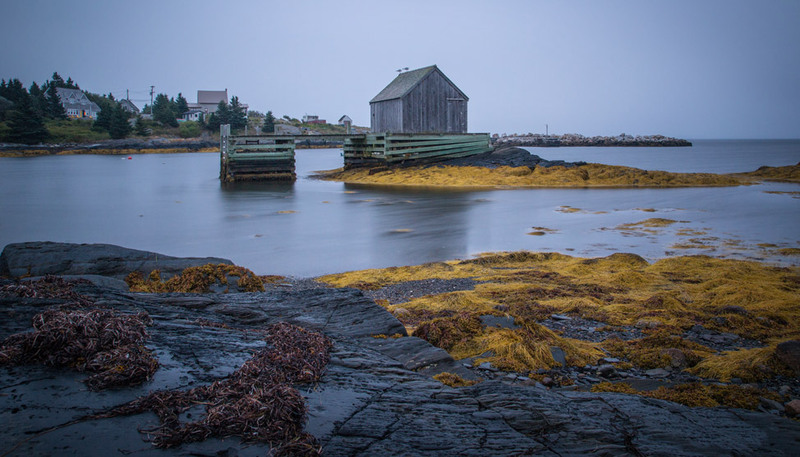 It’s technically part of this big land mass we call home, but almost completely unfamiliar.And not that we are travellers that care about ticking places off a list, but Atlantic Canada does include the last two provinces we had yet to ever visit. New Brunswick was one of them. And with two weeks to explore we thought we could do it all. We did the best we could to embrace all aspects of our ninth province: we tasted many of its craft brews (second most per capita in Canada), bounced around on several kayaks (including in the highest tides in the world), watched water flow backwards (for reals), and even saw the world’s largest lobster. 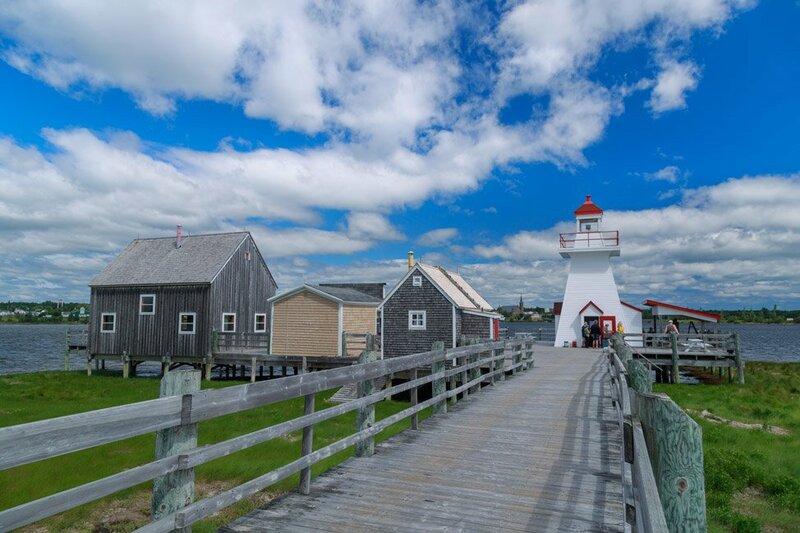 For all of those wonderful things (and more) that we did, it’s a wonder that New Brunswick is not the first province that comes to mind when people talk about touring eastern Canada. Instead there are a couple of neighbours that routinely steal the spotlight – so much so that it has been called the “drive thru” province. But hey, guess what, that’s exactly the kind of place that attracts us. The perception of unknown had us immediately interested. New Brunswick is like the underdog, the shy girl at the party, the indie rock band that only the cool kids are into. That alone wooed us in the door. The rest, as they say, was up to New Brunswick. And beyond all the tasty and quirky goodness it showed us, the province had plenty of what we admire most: drop-dead gorgeous scenery. Here’s a glimpse what it showed us. Beyond all the tasty and quirky goodness it showed us, the province had what we admire most: drop-dead gorgeous scenery. 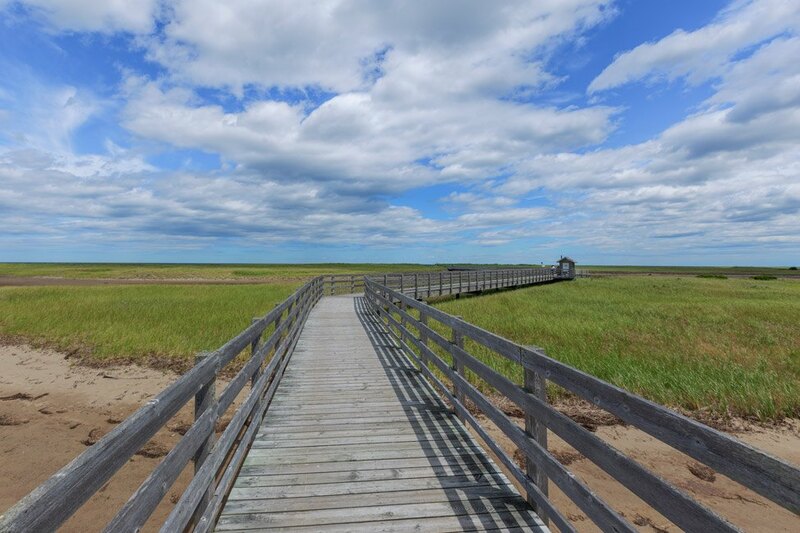 This might be the one thing about New Brunswick that surprised us the most: that with this scenery that rivals many other hot spots in Canada, it isn’t exalted as such. It astounds us that this place could ever be called a drive-thru anything.And it didn’t stop at the scenery. There’s a strong and appealing vibe (indescribable as “vibes” tend to be, but a place where we felt truly at home). A dynamic and engaging cultural element. Good food. Many, many cool things to do, so much so that our two weeks flew by with us not even covering half of it. 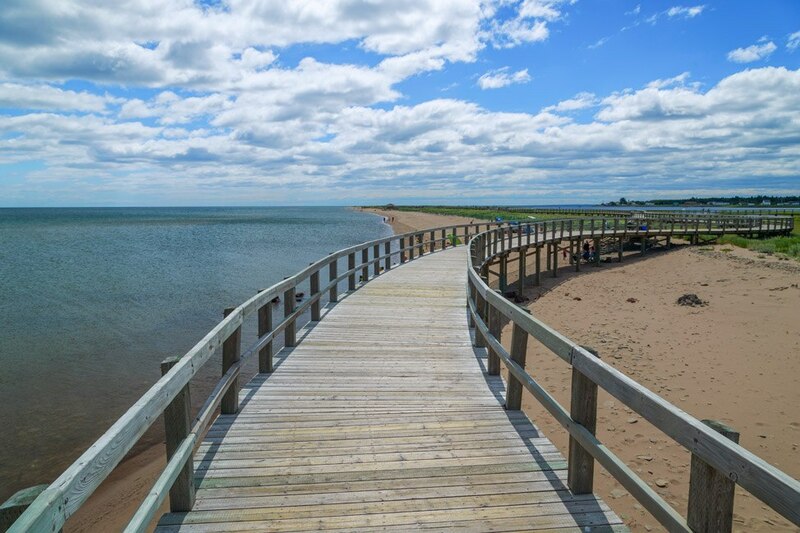 We have much more to say about our week spent on this, one of the 19 islands that belong to New Brunswick. 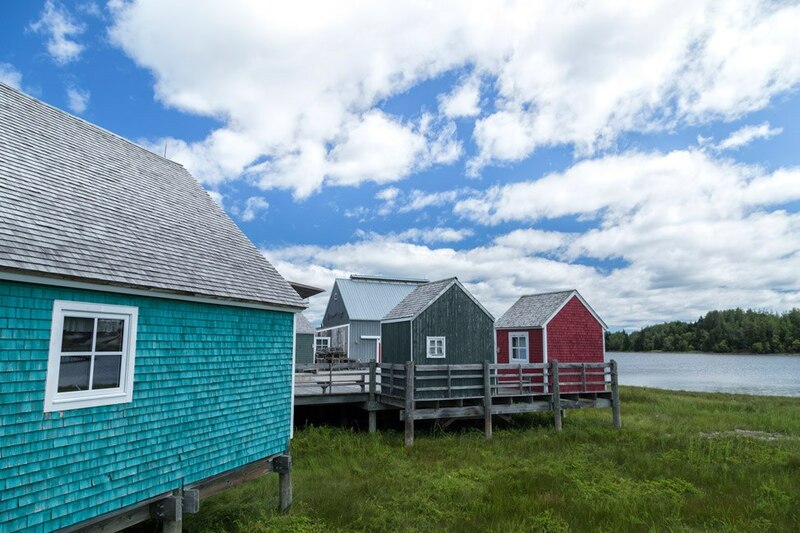 Although Grand Manan is the biggest, it is still quite tiny overall, but that didn’t stop us from filling our week with an incredible array of activities. From watching seals play in the calm early morning waters to tackling bush-whacking hikes, we loved our time there immensely. It reminded us a bit of Moloka’i, Hawaii, to be honest – a gorgeous little slice of paradise that we are so surprised isn’t overrun by people wanting a piece of it. It astounds us that this place could ever be called a drive-thru anything. 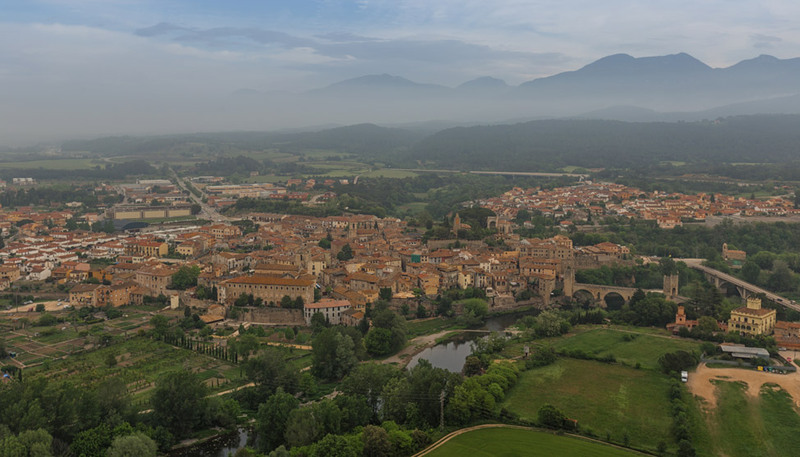 We were drawn to this area by one single photo online that we wanted to see for ourselves. What we found there made us wishing we had allotted a full day. 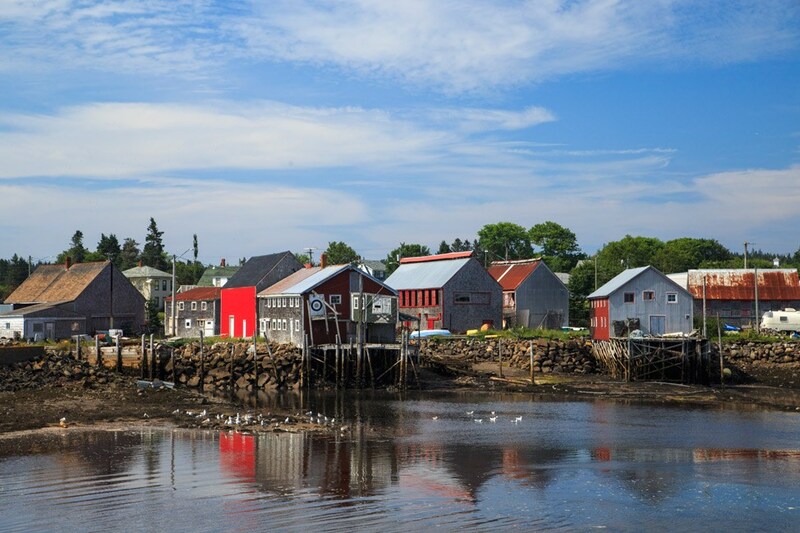 Imagine growing up as a child, staring at an empty island in your town, and then as an adult bringing that island to life with books filled of characters based on your Acadian heritage. That is exactly what Antonine Maillet did, and her vision now fills Le Pays de la Sagouine. That was the photo we stopped for, but we were instead swept up into the story. Led around by a tour guide and introduced to others on the island that were in full character, we were entertained and educated. 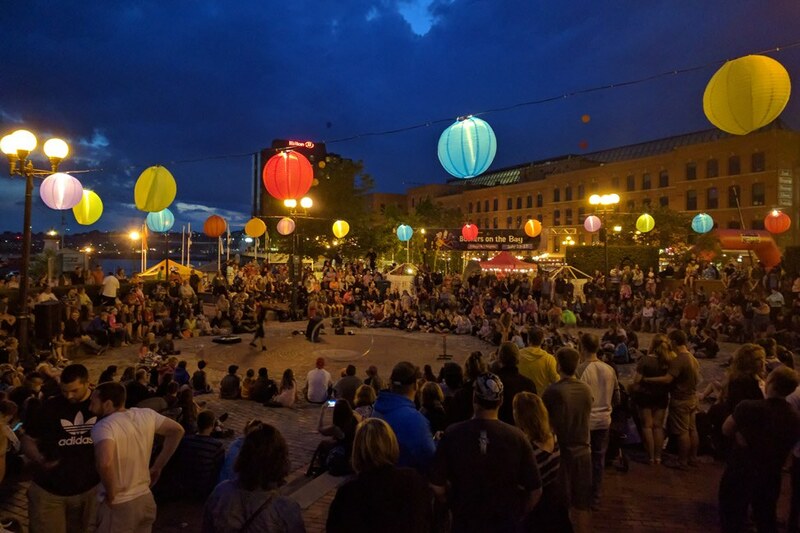 This attraction also offers an array of festivals and musical performances every night during the summer that we wish we had allotted time for. 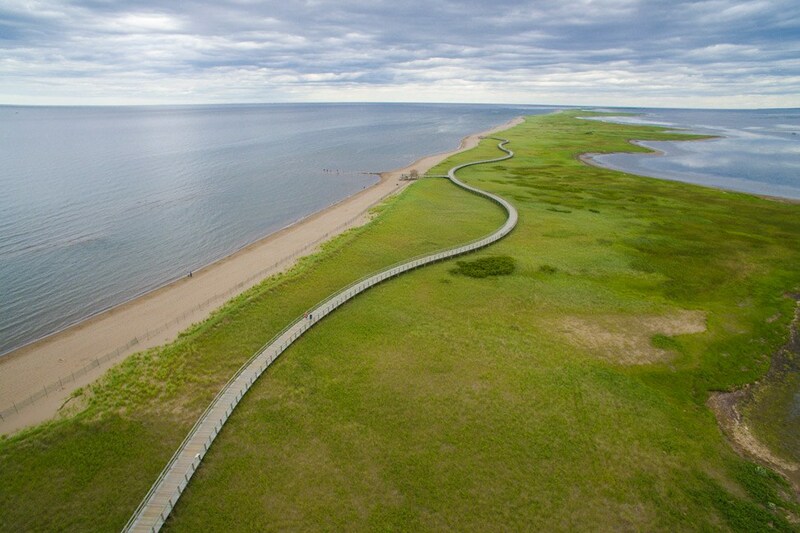 Nearby is also a long curvy boardwalk raised over windswept dunes at the Irving Eco-Centre. With soft sand on one side and wavy emerald grass on the other, it’s worth every step of the stroll. We arrived under a thick blanket of fog and left with the same – it is no wonder that the fog horn was invented in this city. But no matter, the city offers so much in and outside of these pea soup hours. When in the fog: We embraced the concept of fogtography and enjoyed capturing the moody atmosphere. We stayed indoors for an incredible meals at the Saint John Ale House and East Coast Bistro. 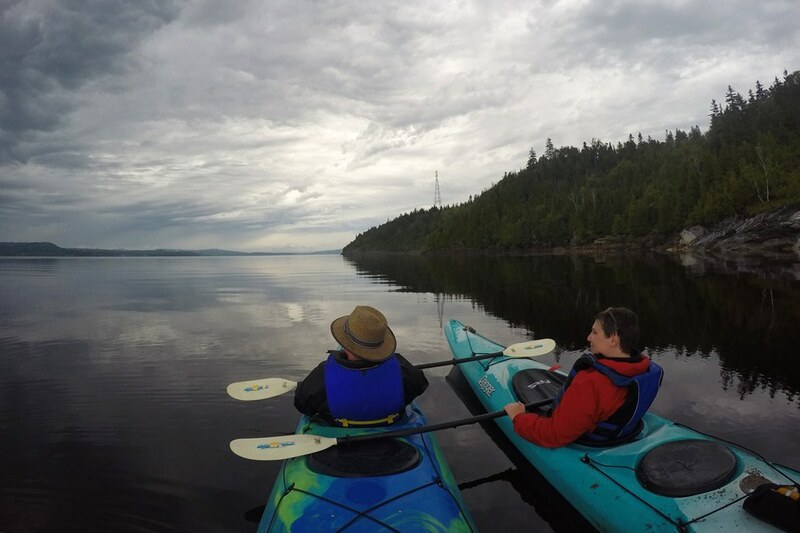 A little fog and rain also wasn’t going to stop me from enjoying my favourite activity – kayaking – and with friends I left on a gentle paddle to view fossils and savour the still waters. 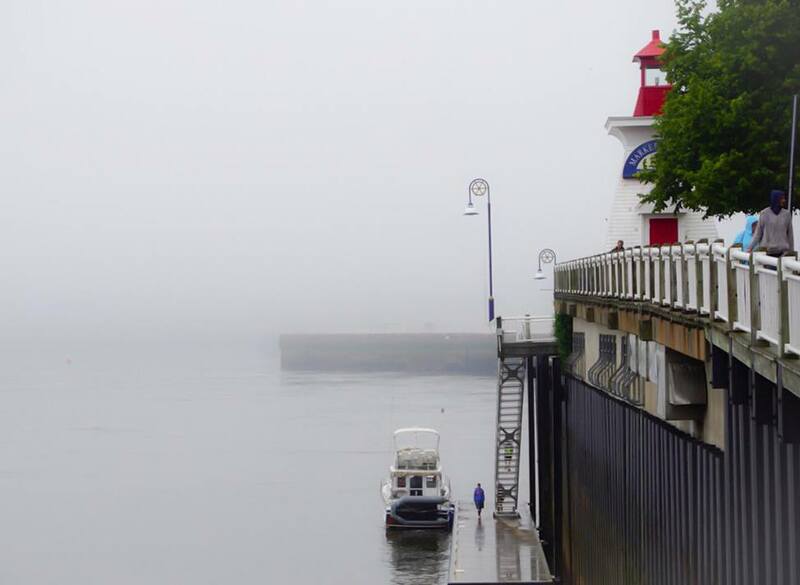 When out of the fog: We took in performances at the Buskers on the Bay festival and watched water actually flow backwards on the Saint John River. 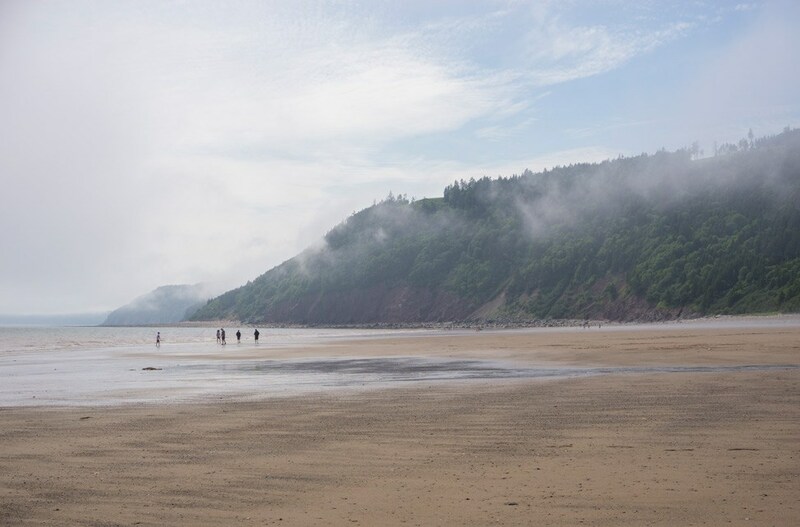 The tides rage onto the coast of New Brunswick as quickly as they disperse. And so with every passing minute of the day, the coastal landscape transforms. 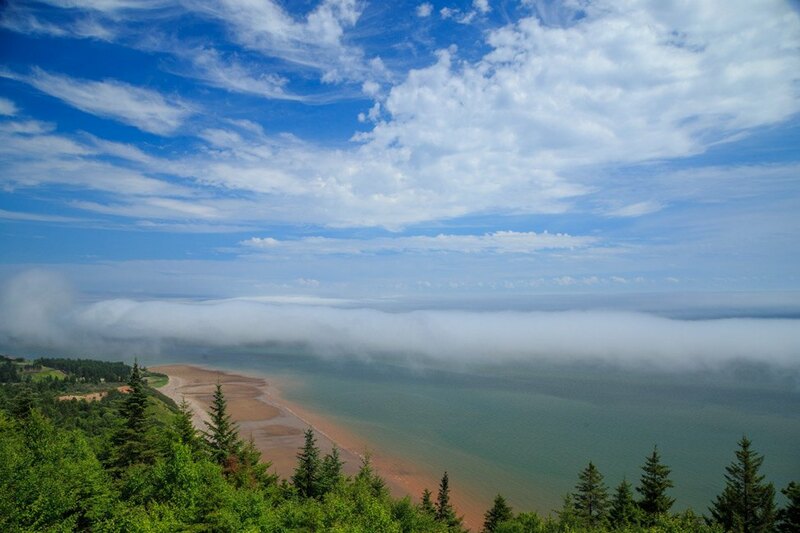 There is no other land on the planet, other than neighbouring provinces, that exists next to the likes of the Bay of Fundy. The bay narrows and rises, forcing a lot of water into not a lot of space, which can cause extreme rises up to 53 feet twice in a day. 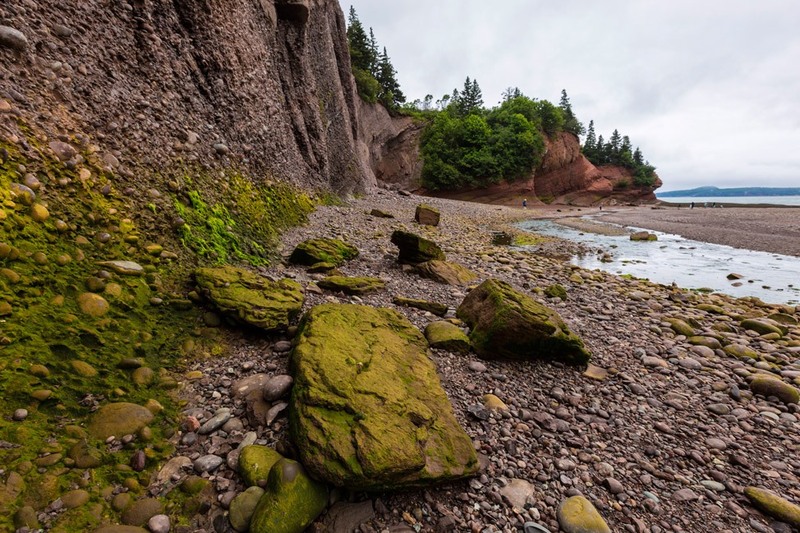 The forceful sea has created a series of oddly shaped rocks on the southeast shore of New Brunswick, known famously as the Hopewell Rocks. By low tide, we were able to walk among them, and we arrived at first crack of dawn to catch the sun rays breaking across their awkward edges. And in the hours just before the highest tide we boarded kayaks to paddle among them. The water bounced us thoroughly but not so much that we couldn’t enjoy the spectacle we were in. 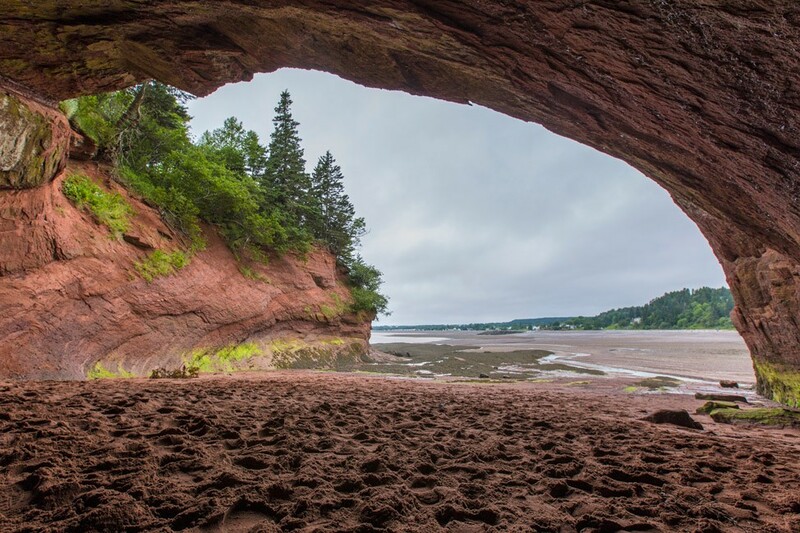 These are many spots whose character has been shaped by the Bay of Fundy, and these two are worth at least a full day of exploring. 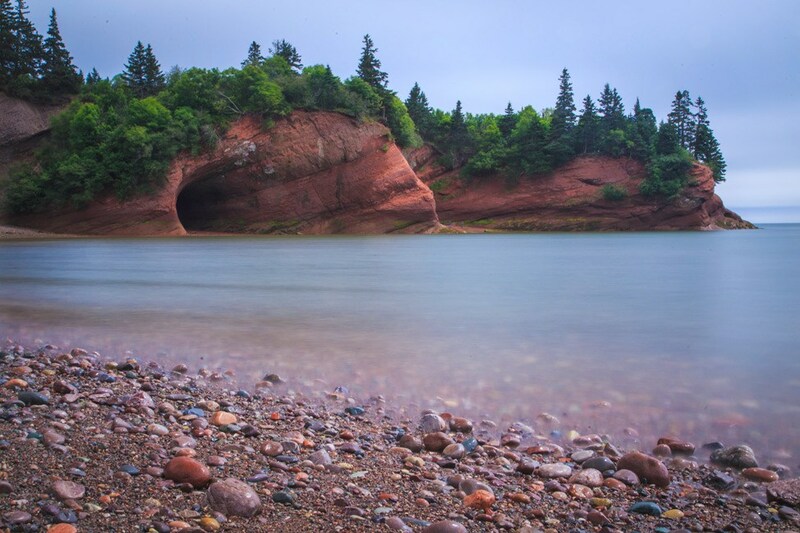 St Martins, already a picturesque little town on its own, offers sea caves that are inaccessible at high tide, but can be walked around in during low. The water is crystal-clear and the cliffs a deep red, making this a must-stop to watch the area change with the passing hours. 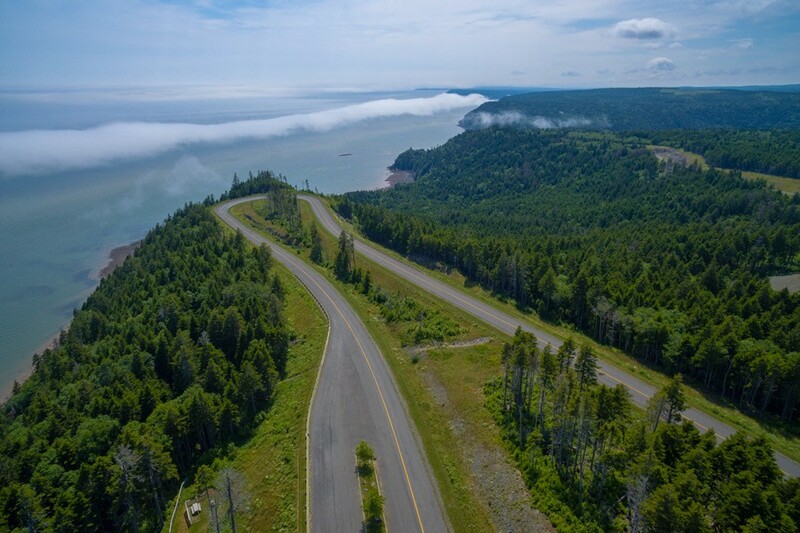 Nearby begins the 19km Fundy Trail Parkway which can be tackled in any number of ways – vehicle, bike, or your own two feet. There is a series of trails that took us up and down the coast, to waterfalls and overviews. 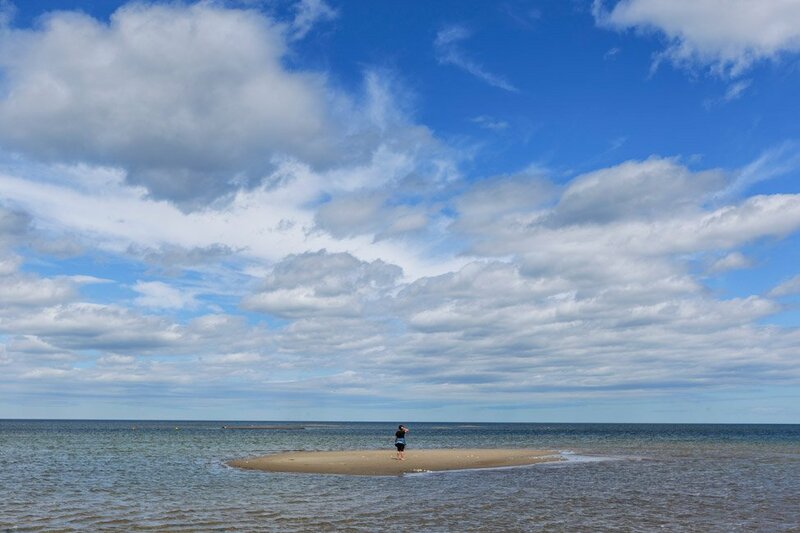 At the end is the stunning Long Beach, only made accessible to visitors this year. We had some sketchy weather which pushed us around at some points, but this drive was easily still a top highlight for us. Please don’t ever ask me to pronounce it, but please take me there again. More dunes, more beach, more hiking. 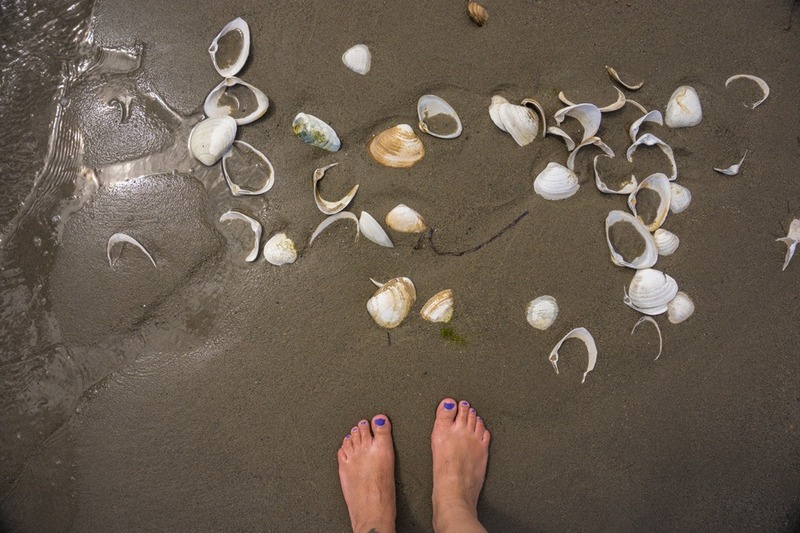 We spent most of our time wandering Kelly’s Beach, accessed by another curvy boardwalk, and with the tide out we poked around on the ocean floor extensively. 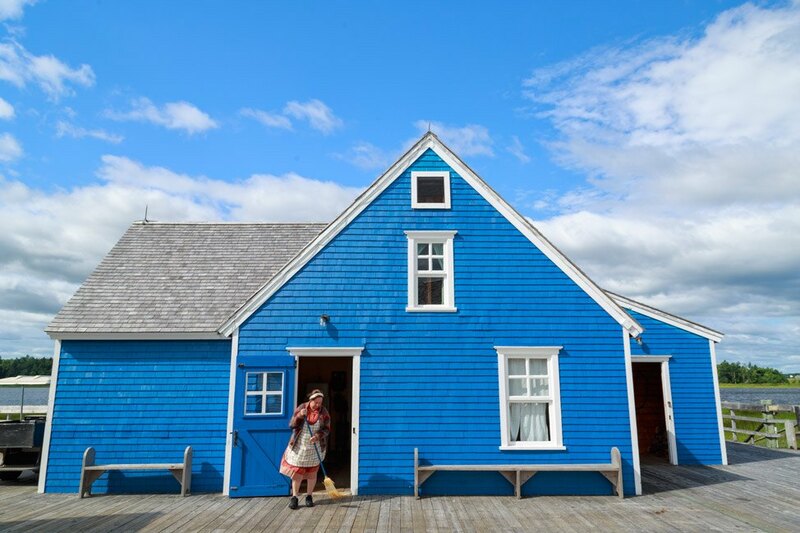 This ninth-visited province is now handily ranked as one of our favourites. Which we expect it could be for many if given the chance. 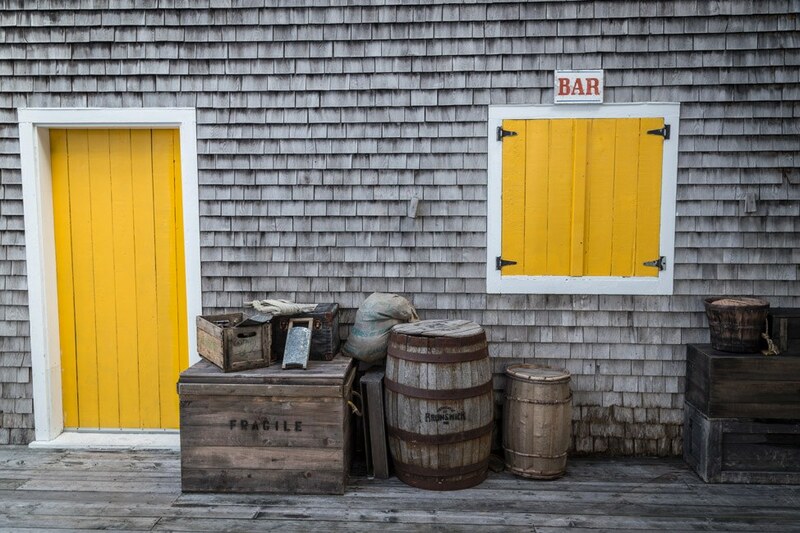 I’m heading to PEI in a couple of days, then the only province I’ll have left for Canada will be Newfoundland. Your trip here looks awesome! Did you get on kayaks at Hopewell? HIGHLY recommended. You really are. I wasn’t sure what to expect from New Brunswick but we are now smitten! We did a similar trip last summer and loved it. We had a week to explore and we still feel like we’ve only scratched the surface. Great place for a family road trip! Oh, would it ever be. There’s so much to do here! Looks incredible! Love the underdogs 🙂 Great editing with the beat on that drone vid. 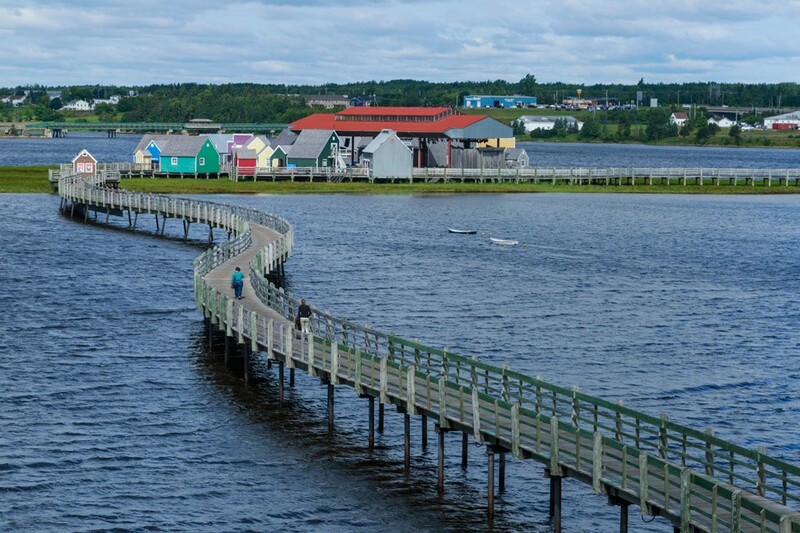 Thank you so much for posting this wonderful article about New Brunswick. 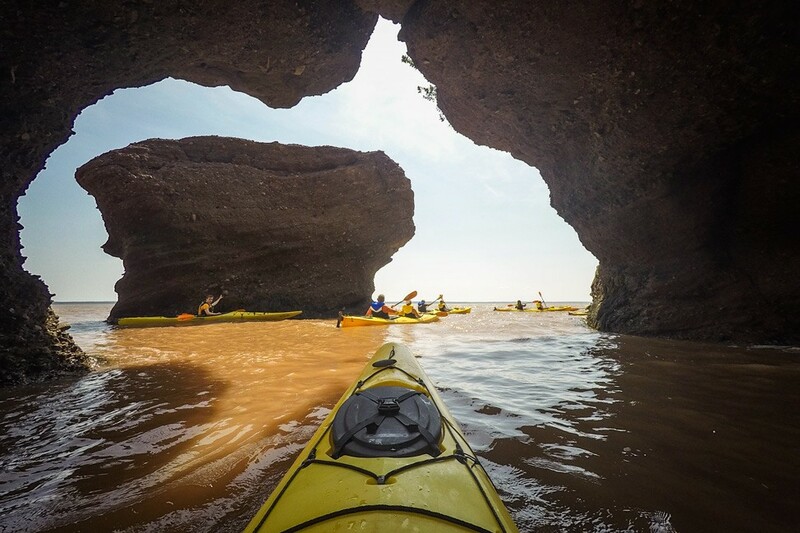 After much deliberation, my husband and I will be moving to New Brunswick in September and can’t wait to get settled into our little piece of paradise along the Bay of Fundy – so sea kayaking will be high on our list of things to do. 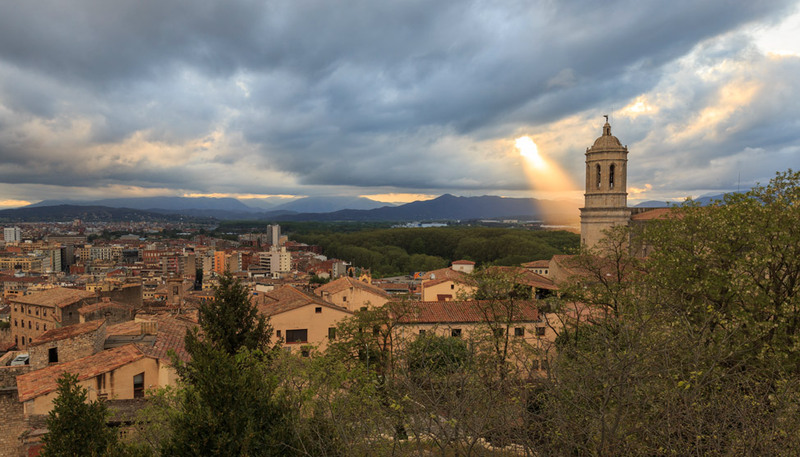 As my husband will be retiring, we will have plenty of time to explore some of the incredible locations in your post. That’s great Maggie! Happy move! Your photos are stunning, as always! I’ve always wanted to visit the East Coast of Canada…just seems like a short summer season, while I’m usually home trying to enjoy our short summer! Our extended family from Poland wanted to go to Hopewell Rocks last year. They were amazed. Giddy like children. They couldn’t understand why I wasn’t fascinated by these tides( I grew up in Saint John). 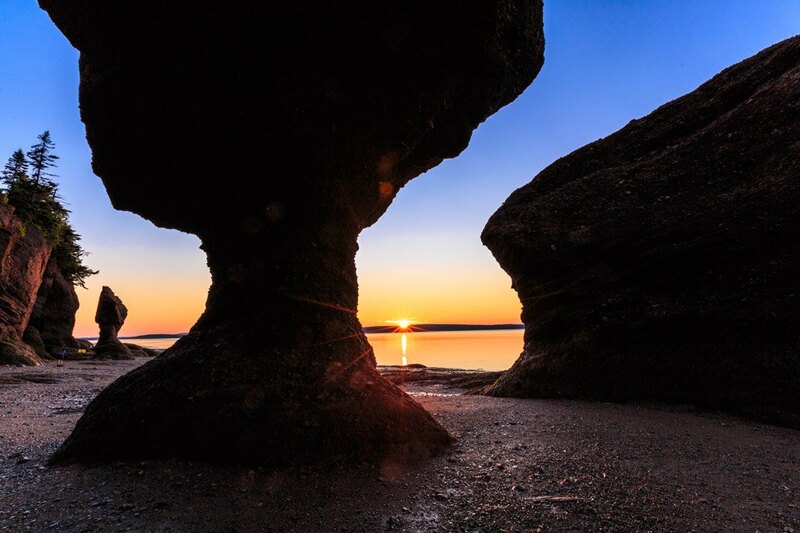 They visited a dozen places in eastern Canada on their list, but back in Poland all they talked about was the Hopewell Rocks. We even stayed for 2 tide cycles…..:). Your photography and video are stunning! What equipment do you use/recommend? actually, it was the drone I was most interested in. Can you share what you use? Thanks!! It’s the DJI Phantom 3 Advanced. that’s my home province . be sure to go through the longest covered bridge in the world at hartland , and check out the flower clock, and m agnetic hill in Moncton . also king s village near Fredericton. Thank you for highlighting many great features of the province. 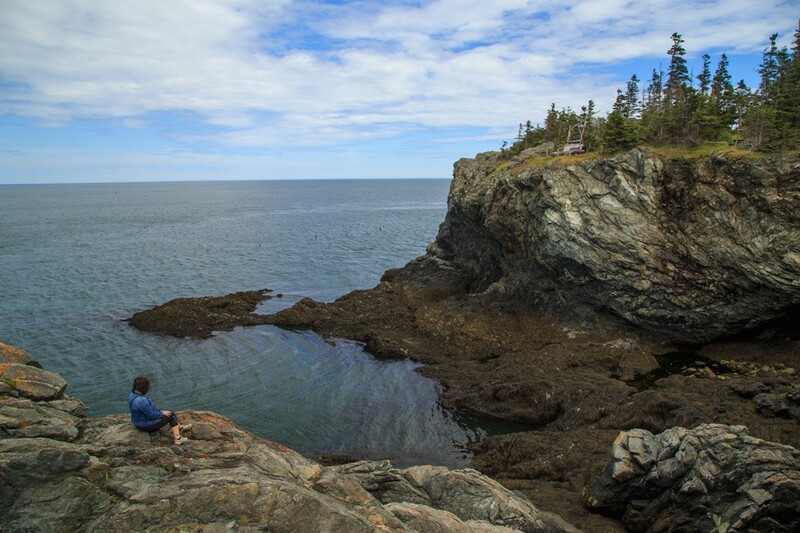 If you’re in the area again make sure to check out Deer Island, Campobello Island or many of the amazing waterfalls scattered throughout the province, including the tallest waterfall Fall Brook Falls in Boiestown, NB. 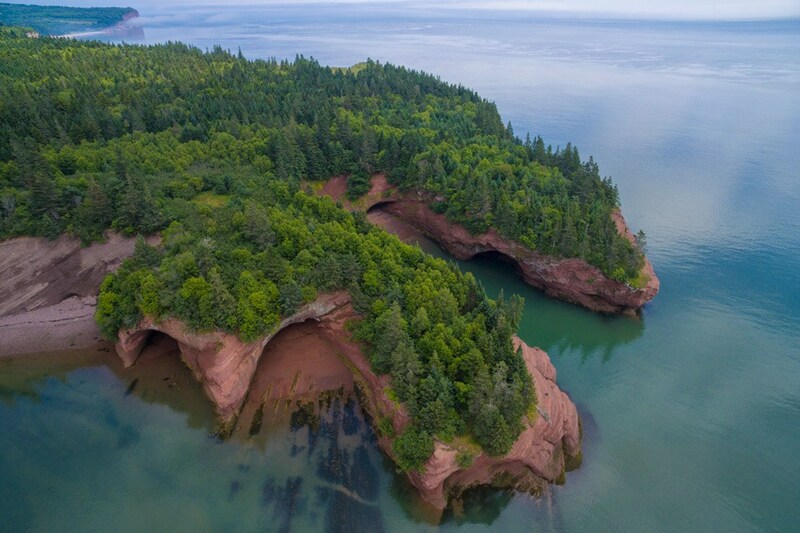 I have been to Canada quite a few times but I must admit, visiting New Brunswick never crossed my mind. Your photographs and words are making me kick myself. Thanks to you, however, this trip is on my to-do list now. It just sounds so wonderful and beautiful.